One of my biggest wishes would be eliminating the possible maximum load for the trailer and refuse the existing percentage in FS 19. In this way, the player should be able to freight as much cargo as it is needed without any limits. Of course, there should also be a risk of overloading the trailer but it would depend on the situation. Another upgrade for FS 2019 could be a more developed controlling scheme which mean that LS 19 would more distinguished from car simulators. For example, I am used to playing on PC with keyboard and the mouse. This means that currently controls only enable me to press gas and the break to the bottom – there is no option to moderate and adjust them. Moreover, I am not able to navigate the wheel too – it’s or left or right up till the end as long as I don’t release the button – then it goes back to the central position. That makes LS 19 very static and plain. There are some other examples, such as Euro Truck Simulator 2, where a player is in charge of controlling how much the wheel turn. The same applies to the breaks – it takes time until you reach the maximum level. Differently LS 2019, in ETS2 there is an option to control a vehicle with mouse which makes everything a little bit slower but also more fluent. Another addition from my point of view would be corn pickers, such as a prototype of New Idea company and feed mills. This would enable a famer to process the corns and provide the feed to the livestock. More tractors options would be also welcome, such as TW and FW models of Ford company. I would enjoy having flatbed trucks such as 450 and 550. 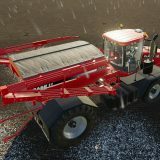 Additionally, Farming Simulator 19 mods could even improve these models to develop the best equipment. I was also wondering about the implementation of beef cattle and an ability to bargain the milk personally than having it done automatically. Talking about the pigs and their growing aspects, the way to develop it could be adding some wagons where various pig species can be mixed together. Maybe it’s something the developers of Farming Simulator 2019 mods could look into – that would add more interest to livestock. Another good solution would be to establish the irrigative systems in fields where sheep are being kept as well as some fences to keep animals inside the territory and being able to feed them when it’s needed. In my mind, alliances with more well-known brands would be very beneficial because there is not much currently. Even it is not the primary feature, additional brands would make a game much more exciting and more competitive in terms of other farming games. 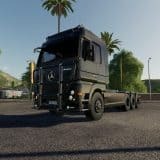 This would create more options for FS 19 mods too. The other things to be mentioned are wider range of objects such as horses and goats as well as more vehicles – cars especially. Additional characterization of persons would be also interesting, for example adjusting eyes, skin or hair color. Moreover, extra types of hay as well as ability to bog down would be preferable. Farming Simulator 19 boxes arrived! 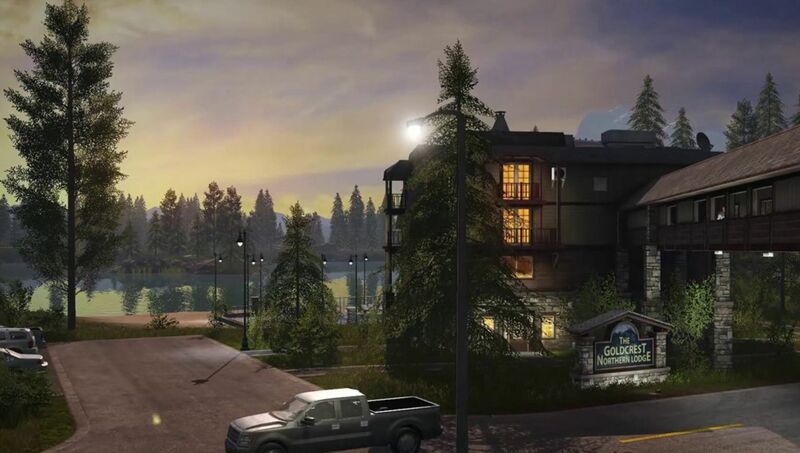 Next mod Farming Simulator 2019 will surprise you with the upgraded graphics!